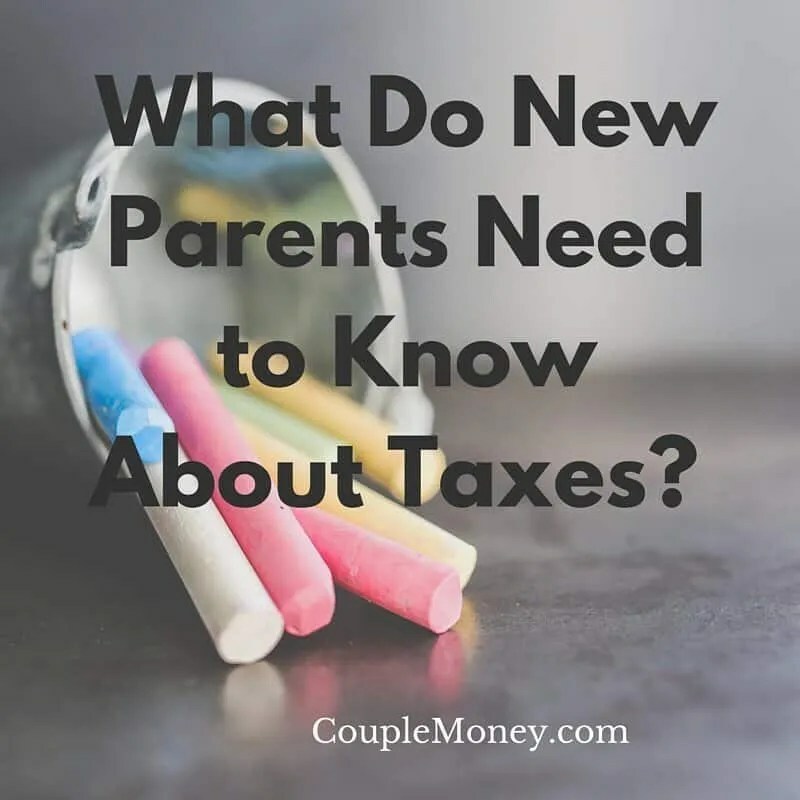 Are you a parent and getting ready to file taxe? Learn how you can take care of your little ones and save money with our quick and essential kids and taxes guide. As parents, it’s important to make sure you have your finances squared away. The problem is we usually don’t have much time to devote it. The first two years include many doctor visits even if your kid is healthy. Make sure you fill out the paperwork to get your child added to your health insurance plan. It also means making sure you get the paperwork done for your baby to get a Social Security number. You may be able to lower your taxable income and take care of your new medical expenses by using a Flexible Spending Account through your job. Check with Human Resources to sign up for one if you haven’t already. Check with Human Resources and see how you can properly adjust your withholdings for your paychecks this year. This can be a huge help as you can have more money in each paycheck instead of waiting until next tax season to see your money. Tax time is here and I know for many parents, they’re wondering how the tax reform bill affects them. Here are a few things to keep in mind. Standard Deduction: A big change for couples and parents is the standard deduction. For 2018, a married couple filing jointly will see their deduction pretty much double from $13,000 to $24,000. Child Tax Credit: For 2018, the amount of the Child Tax Credit per qualifying child doubles from $1,000 to $2,000. The child tax credit is also extended to more families. (For married couples filing jointly, the Maximum AGI to get the full credit is $400,000) Another bonus – $1,200 of the $2,000 tax credit is refundable. These all sound like wonderful changes, but I want to also point out that parents will lose the personal exemption that had been available in previous years. Looking at the numbers, though, the new changes should more than offset that. Those are the essentials you need to know when it comes to kids and taxes. If you want to find out more details, please feel free to check out some of my contributing posts over at TurboTax. I love sharing tips on how families can save on their taxes and finances through out the year. TurboTax also has a team of experts that can help you with your particular situation. We’ve been using TurboTax for years and love how easy it is to get our taxes done. You can check them out and see which edition of TurboTax is right for you. 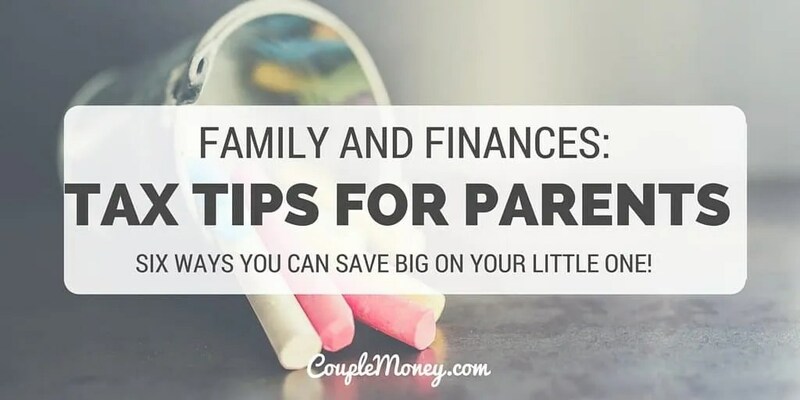 I’d love to get your thoughts on some ways parenthood can help with your finances. What financial changes did you make for your little one? For those more experienced parents, what adjustments have you made over the years? This article was originally published in March 2018. It’s been updated January 2019. Great post! No kids yet but always good to plan ahead as we’d like to have them one day! We’ve been putting money aside into a ‘baby fund’ for the past year or two, but hard to say how much we’ll actually need! Right now trying to put more rather than less. One other item that we did to start preparing is to compare health insurance plans. My wife and I both have coverage through our respective employers so we sat down during open enrollment and tried to compare apples to apples. As you mentioned in another post, having a baby might cost anywhere from $10K to $20K so we tried to estimate how much coverage each plan would provide. Ultimately we believe that my plan will cover more than her plan, so we went ahead and moved her onto my plan as you can only change once a year!